Australian retailers would have another big competitor in 2017 with the opening of a Debenhams in Melbourne. The UK retailer would open a smaller format department store in Australia at St Collins Lane, a new luxury shopping mall. The British retail empire with 243 stores in 28 nations would offer in Australia its exclusive selection of designer fashion labels, but is expected to intensify the $18.6-billion department store sector Down Under. Myer, an Australian retailer, is expected to be most affected by the entry of Debenhams in the country, reports News.com.au. Nathan Cloutman, senior industry analyst of research firm IBISWorld, explains the threat to Myer would be because the two retailers have the same target of male and female shoppers in the age group 35 to 55 and belonging to the high- to mid-price range. In contrast, David Jones caters to the higher end of the market. Ahead of Debenhams, other high and middle-end retailers have entered the Australian market, such as Zara, H&M and Uniqlo. For local retailers with higher operating costs, it would be a struggle an international specialty retailers and the emergence of online competitors eat their share of the market, says Cloutman. In the case of Myer, it would be vulnerable since it is in the midst of turning around its finances, notes Scott Phillips, research analyst of Motley Fool. 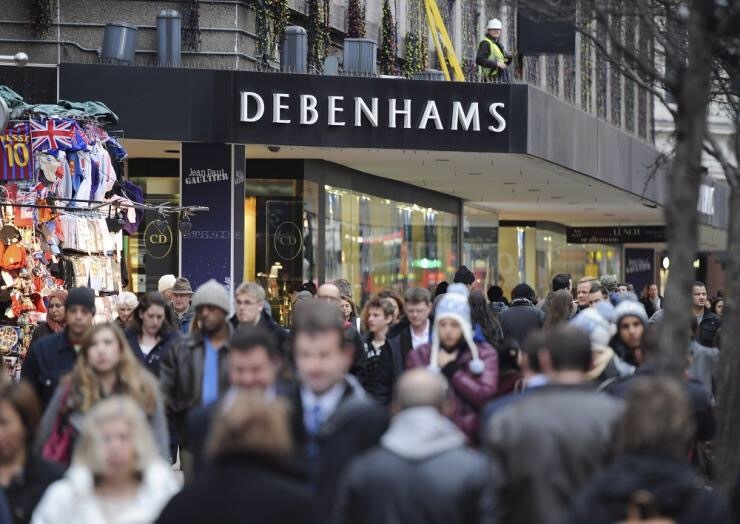 “Debenhams may put more pressure on the underperforming retailers,” he says. Debenhams, which entered into an agreement with Harris Scarfe, owner of Pepkor South East Asia, plans to open up to 10 outlets in Australia, reports Sydney Morning Herald. Graham Dean, managing director of Pepkor’s department stores division, says Debenhams would bring affordable, designer fashion which it would make very accessible for the average, Australian fashion lover. Posted on September 9, 2016, in Other. Bookmark the permalink. Leave a comment.